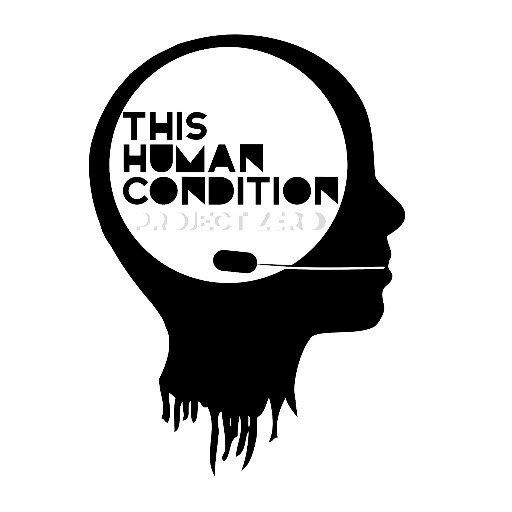 Bristol’s electronic duo, This Human Condition are Jamie Jamal & Misterminchie. Blending many different styles of electronica and creating a sort of Electronic Handbag Punk sound. Think Early Depeche Mode meets a darker Erasure!